Local Link Louth Meath and Fingal is currently regulated by the National Transport Authority, The Road Safety Authority and the Health and Safety Authority in relation to its primary responsibilities as a bus operator to its passengers. It is also registered with the Companies Registration Office and the Charities Regulatory Authority. 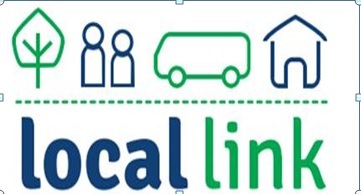 To be the principal provider of safe, accessible and efficient rural transport services in Louth, Meath and Fingal, inter-connecting with national services and in response to local demands. 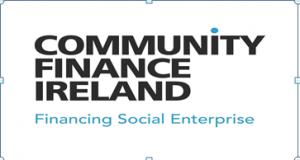 To develop and co-ordinate community based transport services in Louth Meath and Fingal. To offer a service to anyone with a transport need in these counties, within the resources available to us by the providers in the three counties. To successfully co-ordinate a wide partnership of Public, private and not-for–profit providers, Local community and county based organisations, and Agencies, organisations and individuals concerned with accessible transport provision. To work with the Health Services Executive in providing transport services that meet the needs of individuals in accessing health services i.e. hospitals, nursing homes, clinics, day care centres, primary care centres, and respite services. To place a particular emphasis in our programme to promote social inclusion and reduce rural isolation and provide age friendly services to meet the needs of older people, people with ill health, and people with mobility difficulties. To design an integrated network of services to interconnect with established bus and rail services, provided by Bus Eireann, and other scheduled private bus operators and Irish Rail, ensuring environment responsibility and sustainability. To operate a ‘self drive programme’ – which allows community groups to operate Flexibus vehicles in their downtime with no charge. Where individual needs cannot be met on our bus services, to provide a ‘community car scheme’ tailored to meet more individual requirements. As part of our employment policy Locallink Louth Meath & Fingal meet employment needs mainly from the Live Register, Employment Support Schemes such as TUS, Community Schemes such as Meath Jobs Club, Community Employment Schemes and volunteers. 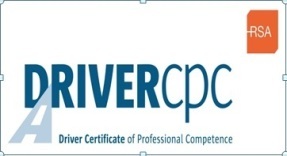 To continue to develop the organisation to provide services across the three counties.